Often we cross the border to stock up on baking supplies and cake decorations that are not available in Canada. We have sourced different cutters, silicone moulds, impression mats and modelling tools that allow us to make special enhancements to our cakes, making it possible to make cute custom creations to suit any event! 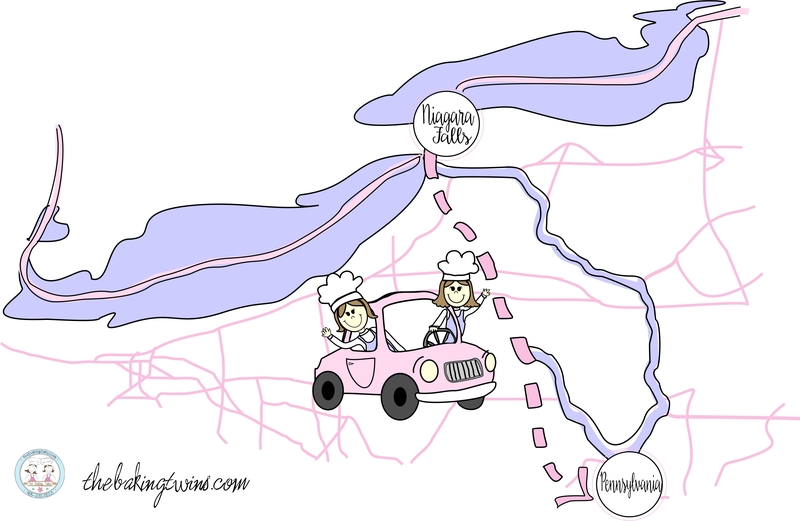 We wanted to share a little slice of our trip with you, because these road trips, sharing these moments side by side, are what make us “The Baking Twins”. And so the adventure begins! On a trip through Pennsylvania (love the tax free shopping), we made a stop in Ambler PA, a quaint little town, approximately 16 miles north of Philadelphia and came upon a charming shop known as The Flour Pot, a little cookie boutique. Mother and daughter team, Margie and Abbey Greenberg create beautiful cookie designs – fun and whimsical. We were lucky enough to have the opportunity to meet and chat with Margie. She was gracious to give us a tour of the shop – we met her staff and left with a bunch of goodies!! 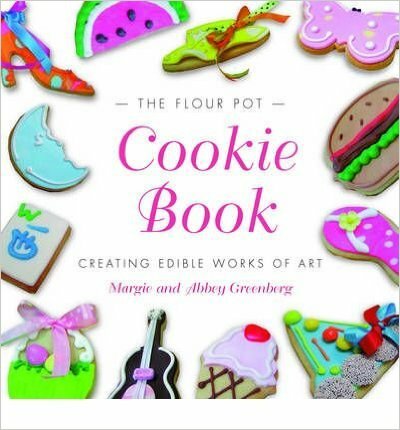 We have added the Flour Pot Cookie Book to our collection of baking books – a wonderful reference that has served as inspiration for our cake and cookie decorations. It is always a great thing when creative minds get together to inspire each other, and we were so lucky to be able to share ideas, pick up some sweet treats and get inspired. The cover itself serves as sweet inspiration, with ice cream and flip flop cookies for summertime treats, a hamburger cookie for backyard BBQs and holiday themed goodies that are already getting us excited for holiday baking! This mother and daughter duo truly recognizes the creativity and art of baking, which is something we always hope to achieve in all of our creations. Oasis Cake Supply in Bensalem PA carries an excellent selection of cake decorating tools and supplies. The prices were terrific – we purchased two stainless steel mixer bowls (you can never have too many!) for 50% off. Truly an essential in home baking. 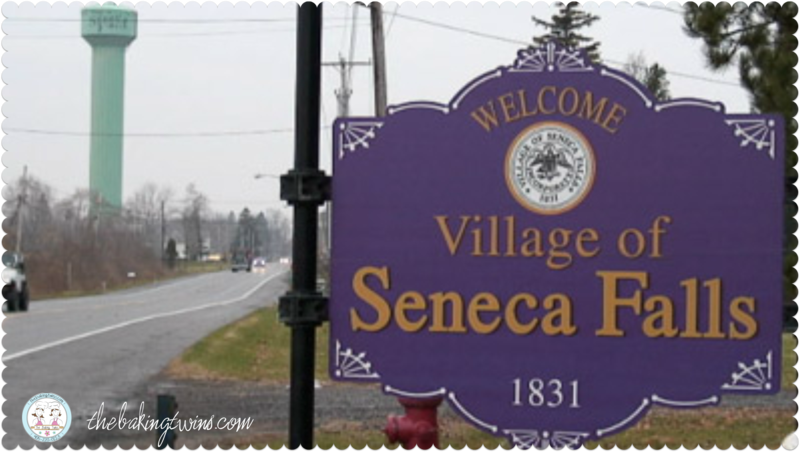 Another stop on our adventure led us to a stopover in Seneca Falls, NY. After exploring this incredible town, visiting an interesting museum and picking up a few souvenirs along the way, we returned home to our kitchen (and our dog, Coco)! We’re always writing about all of these little things that we love, including our adventures, inspiration, recipes and many more exciting things. Be sure to subscribe to the Baking Twins’ blog down below to never miss a sweet update, and visit our social media links for the “cherry on top”! 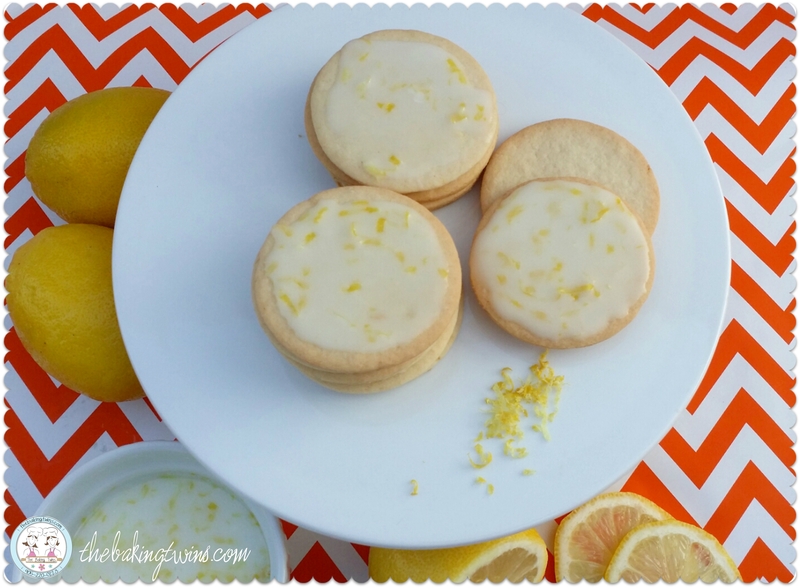 Welcome to the Baking Twins’ Blog! Cue the Confetti…We are thrilled to welcome you to our redesigned website and excited for this opportunity to introduce it to you. The new platform was designed with genuine care, precision, and creativity by Jessie Borsellino. The new features include a revamped gallery to allow for easier browsing, better organization and improved access for our customers. We wanted a responsive site that maintains a fun and whimsical look, makes navigating the site easier and establishes a more engaging experience. Just as the weather is getting warmer, trees are beginning to bud, and days are growing longer, we too are transitioning. 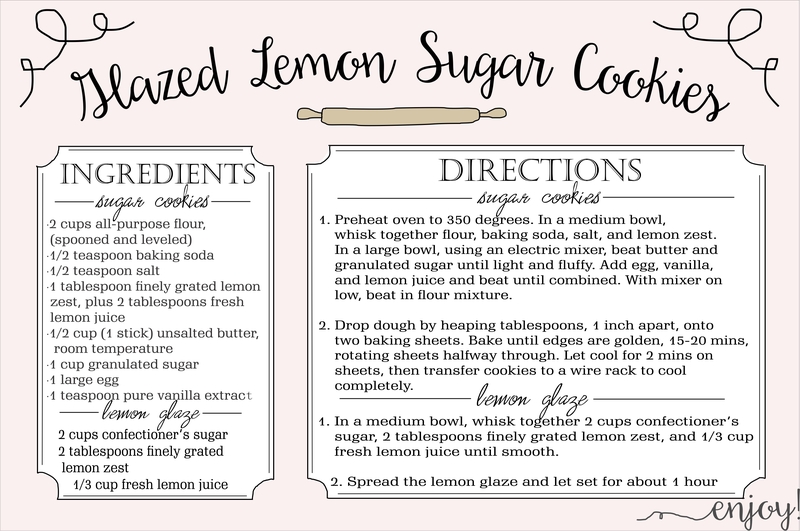 With the creation of our blog, The Baking Twins look forward to connecting with those who share our passion for creating and enjoying delicious sweets. Our plan is to use this space for conversation – just as you would chat about the day’s happenings and plans for the future around your kitchen table, we invite you to do the same here. Pull up a chair and join us in our virtual kitchen and let’s celebrate the small things in life that make us stop and smile – that is truly the icing on the cake!